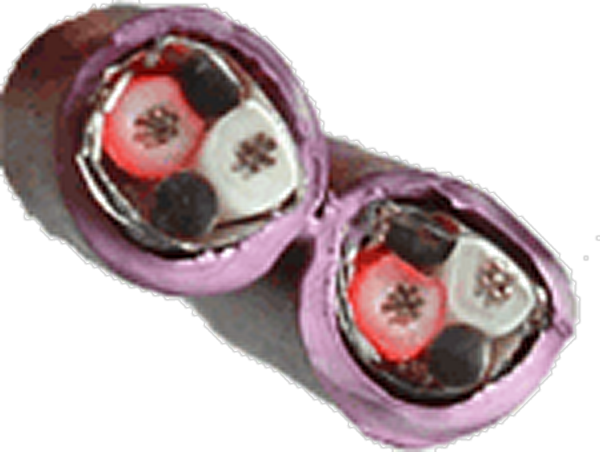 Multipair versions of the digital halogenfree cable GAC-2 CE AES 10660. 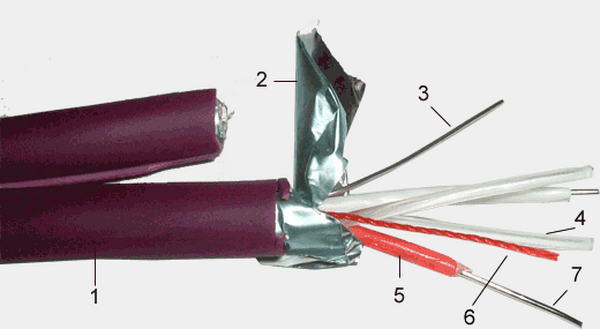 The non-corrosive jacket material chosen (flame-retarded polyolefine) allows this cable to be used for fixed installations in public buildings and in governmental installations, where halogenfree products are demanded. 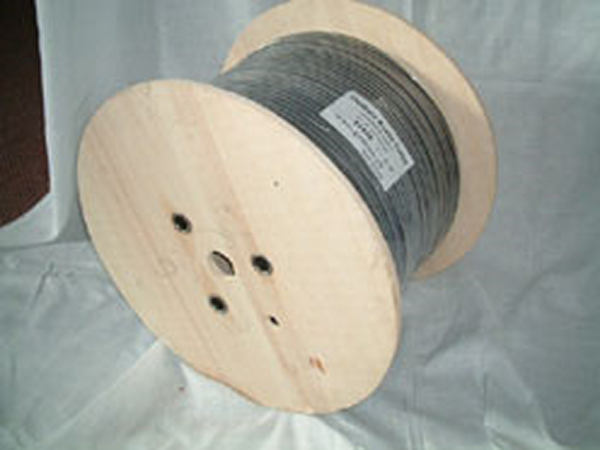 This cable is only available in Swiss warehouse. Subject to prior sale.